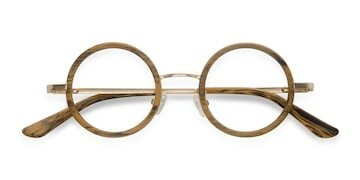 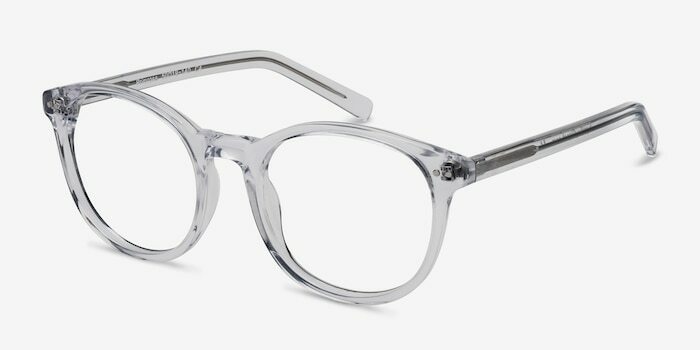 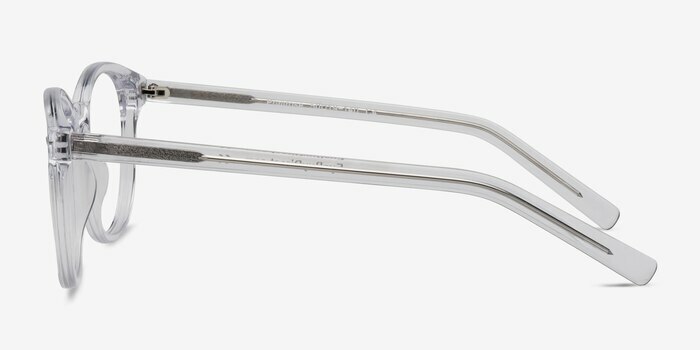 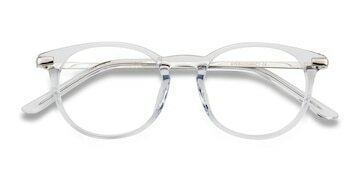 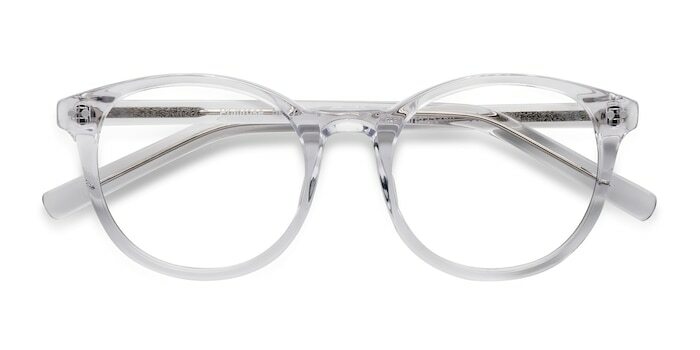 These clear eyeglasses are fantastically delightful. 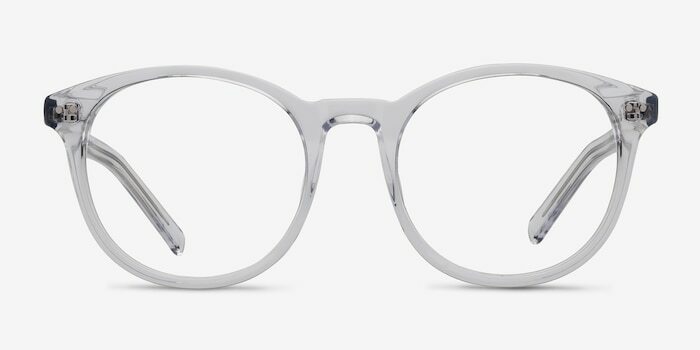 This crystalline frame comes in a glossy transparent acetate, bordering square shaped lenses. 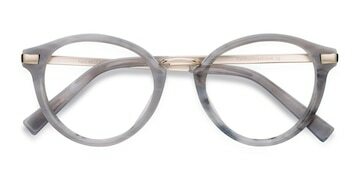 Unadorned and polished, this uncompromising look is perfect for both men and women.